An energy efficient, eco timber house in Aberdeenshire has been crowned as a winner of a campaign that shines the spotlight on self-builders. 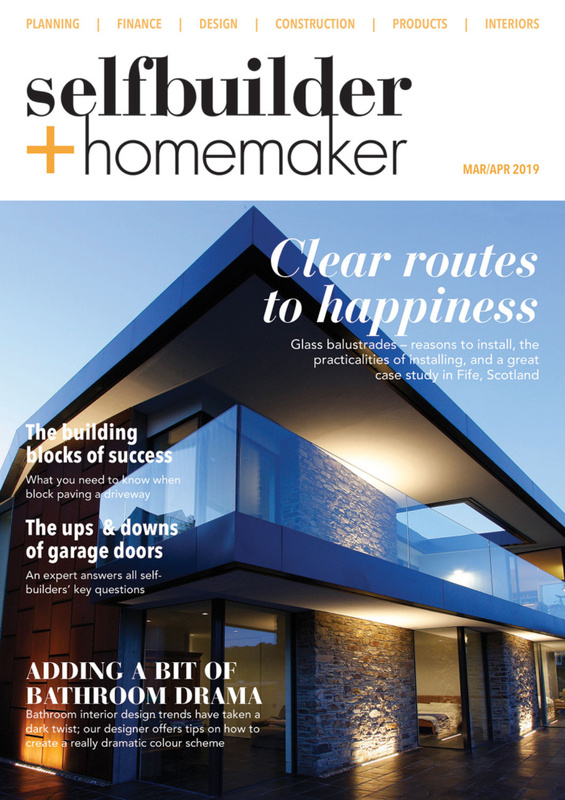 CRL is delighted to announce that “Heartwood” in Aboyne is one of three winners selected to take part in its Venturous Builds campaign – an inspiring new web series that will showcase Britain’s inspiring self-builders and their construction achievements. Local couple Vic Kirwan, 68, and Teresa Green, 66, have been selected by the structural defects insurance specialist as being truly venturous of spirit. 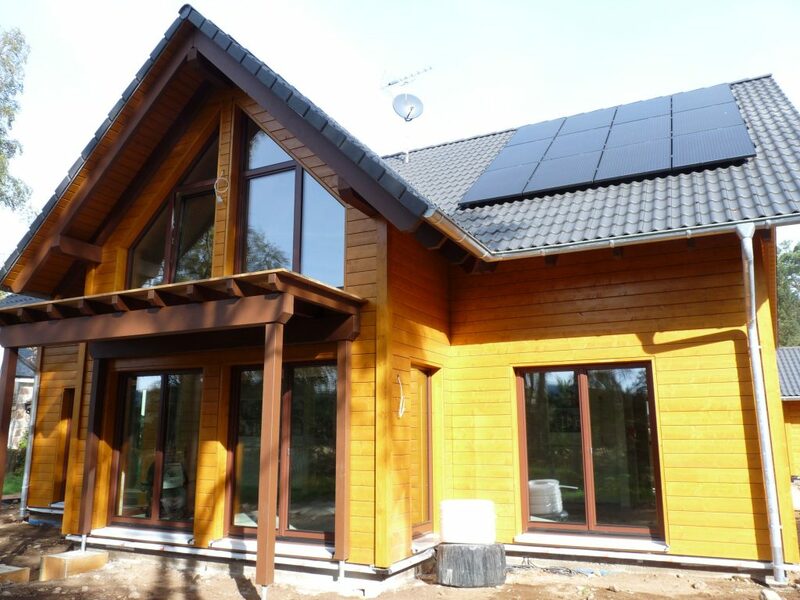 Vic, a retired broadcast engineer, and Teresa, a dental receptionist, commissioned Stommel Haus, a German manufacturer of timber houses, to develop a custom built, energy efficient eco timber house. The campaign, which saw CRL launch its logo into space, aimed to inspire those who have dared to be venturous, brave and unorthodox to share the details of their venturous builds. Winners will have their project filmed and featured on the online show. “Heartwood” was built only using untreated Arctic Heartwood Spruce from FSC certified forests in Finland. The stunning three-bedroom home is insulated using recycled newspaper and recycled glass. With 216 m² living space, there is also a double height dining room from which you can see the vaulted timber ceiling, with views over the beautiful rolling hills of Deeside. The house is heated using a heat pump and ground-breaking technology “Heating with Ice”, which uses ambient heat and solar thermic energy. The filming of these unique projects is now underway, with the first episode of Venturous Builds going live in the coming weeks. The Venturous Builds web series will be hosted by English designer and regeneration expert Wayne Hemingway. “We’ve been blown away by the quality of all of the entries we’ve received for our Venturous Builds campaign. You’ve proved that the UK has some truly venturous self-builders and developers. Thank you to everyone who entered. “However, we were looking for the one-offs, the inspiring, the ingenious construction projects to feature in our Venturous Builds web series. Vic and Teresa clearly demonstrate that they have the courage, determination and an unwavering belief in their ability to create something truly unique. “My wife and I designed and built our own home 19 years ago when our kids were young and it has been a true life enhancing experience ever since. 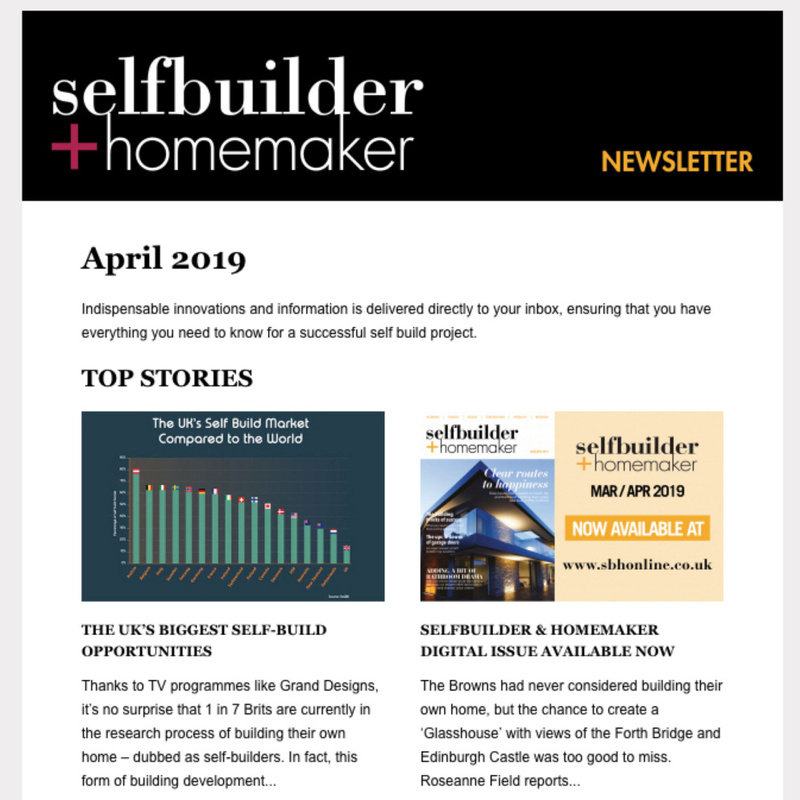 “Designing and building your own home is about getting something you really want, rather than getting a house someone else has designed or settling for what’s on the market. Vic and Teresa clearly knew what they wanted when it came to their home and they clearly are revelling in the results. CRL does not shy away from arranging insurance for unusual projects, including new builds, complete or partially completed builds, timber frame constructions, prefabricated properties, mixed-use projects, conversions and insolvent properties. The construction insurance experts recognise that every opportunity is different. With CRL there is no set criteria – just an appetite for adventure.